MR.DIY is hiring for KL & Selangor! 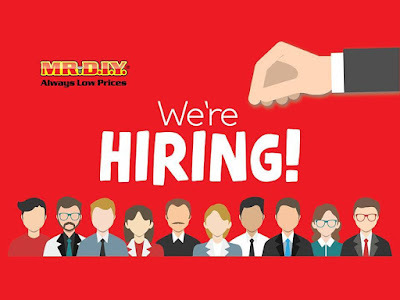 MR.DIY is Hiring. Join us now!